THE TIME OF THEIR LIVES differs from the usual A&C formula, with Bud and Lou playing separate characters rather than working as a team. 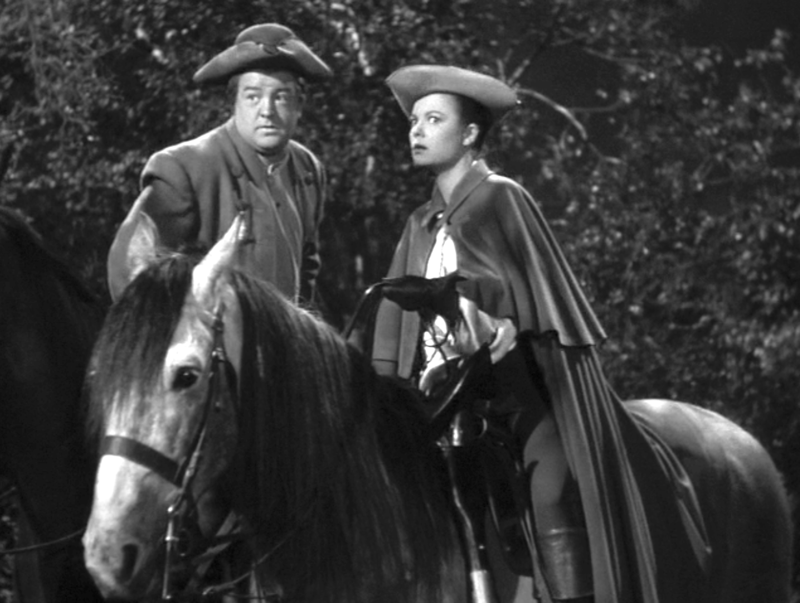 The film begins in 1780, as Costello’s Horatio Prim, tinker by trade and true patriot, rides to visit his lady-love Nora. In his possession is a letter of recommendation from George Washington himself, but Abbott’s Cuthbert Greenway, jealous of Nora’s affection for Horatio, locks him in a trunk. Meanwhile, the lady of the house, Melody Allen, discovers her man Thomas Danbury is a traitor to the cause. Helping Horatio escape, the two are mistaken for British sympathizers, shot, and tossed down a well as the rebels ransack Danbury Manor and burn it to the ground. The rebel leader curses Horatio and Melody to spend eternity on the grounds unless it’s proven they weren’t traitors after all. Fast forward 166 years and, as the ghosts of Horatio and Melody are still trapped on Earth, Danbury Manor is restored to its former glory by Sheldon Gage, planning to turn it into a tourist attraction. He brings along his fiancé June, her Aunt Millie, and his pal Dr. Ralph Greenway, a descendant of Cuthbert. There’s also servant Emily, said to possess psychic powers, as well as the power to creep people out (June to Emily: “Didn’t I see you in REBECCA?”). 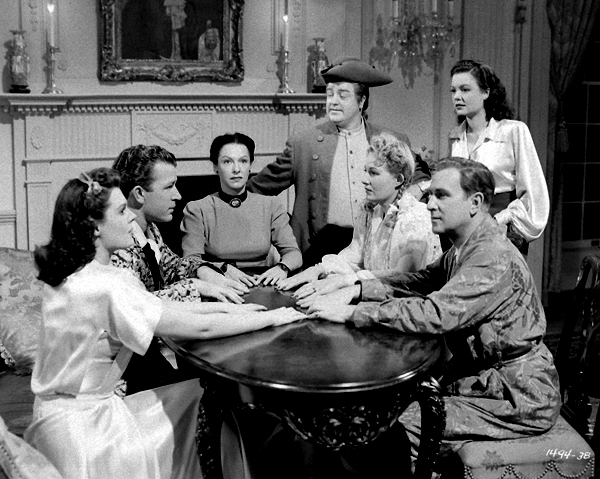 Our disembodied duo decide to haunt the joint in hopes of finding Washington’s letter and free their earthbound souls, and that’s when the fun really begins in this excellent fantasy-comedy directed by Charles Barton, who went on to make nine more movies with the team. 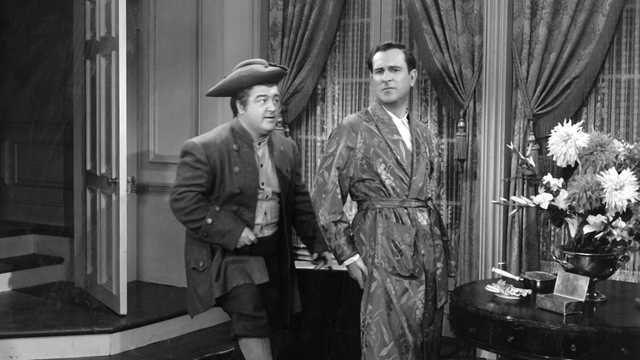 Bud Abbott gets a chance to stop playing straight man and takes the brunt of the comic mayhem, as the ghostly Horatio mistakes him for Cuthbert (Bud plays both parts). 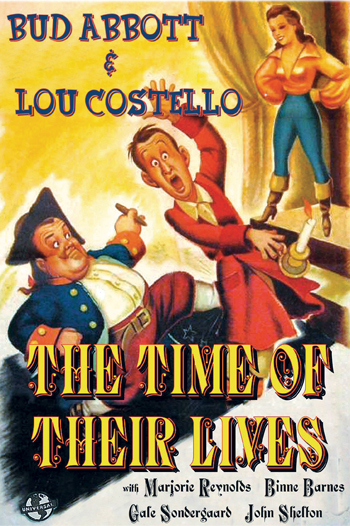 But it’s Lou Costello who truly shines as Horatio, combining his farcical facial expressions and high-pitched vocal squeals with moments of pathos. 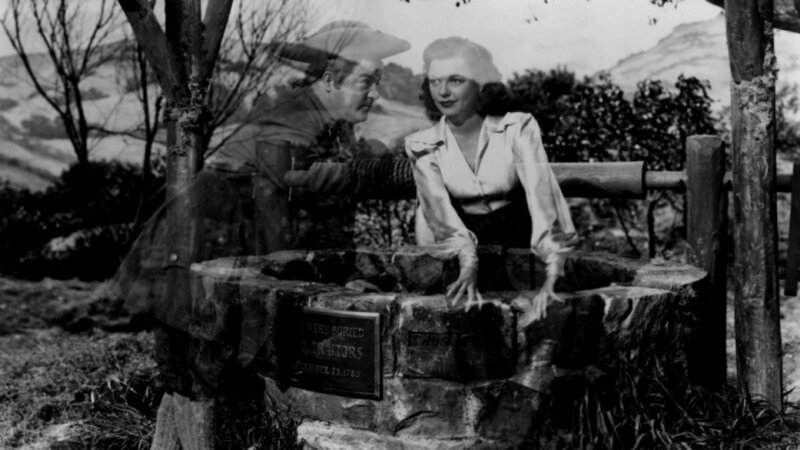 Audiences weren’t used to seeing Bud and Lou as separate entities (though they also went this route in their previous film LITTLE GIANT), and they returned to their tried-and-true routines with their next, BUCK PRIVATES COME HOME. 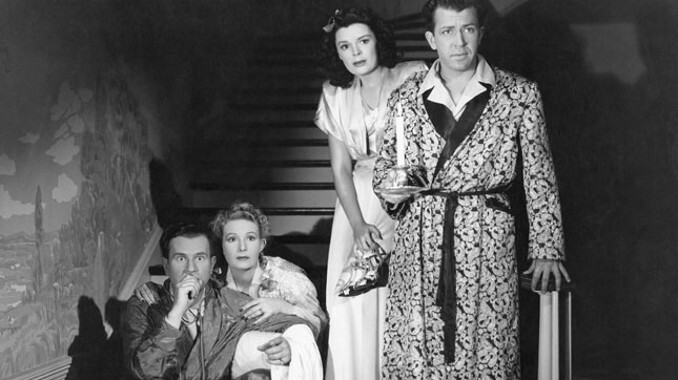 Marjorie Reynolds , fondly remembered for the Christmas classic HOLIDAY INN, makes a good foil for Lou as the ghostly Melody. Academy Award winner Gale Sondergaard didn’t play much comedy in her career, but she’s perfect as the weirdo Emily (and no, she wasn’t in REBECCA ; that was Judith Anderson as Mrs. Danvers). Binnie Barnes gets off some snappy one-liners as Aunt Millie (Bud during the séance scene: “We’ve all got to make our minds completely blank” Binnie: “Well, that should be easy for you!”). John Shelton and Lynn Baggett are bland as Sheldon and June, but veteran Donald MacBride livens things up as a cop towards the conclusion. A great script and the gags come fast and furious. What’s not to love? I save this one for Hallowe’en because of the ghosts and hadn’t thought of it as a multiple purpose holiday treat. 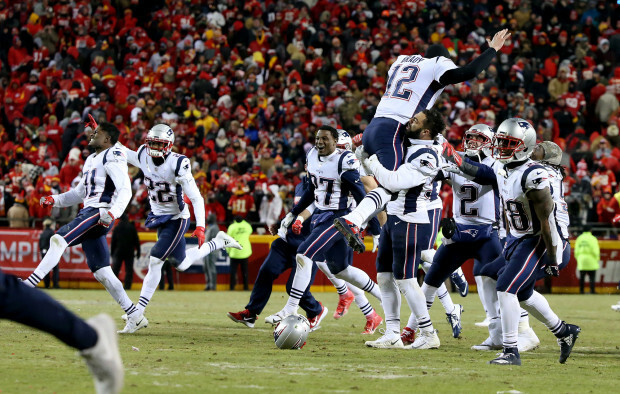 Happy Patriot’s Day.